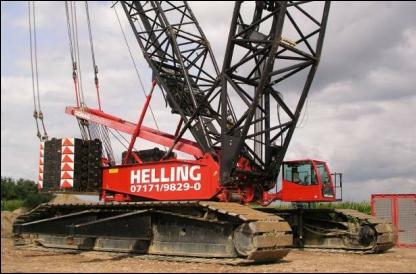 Germany at the price of 750 million USD. 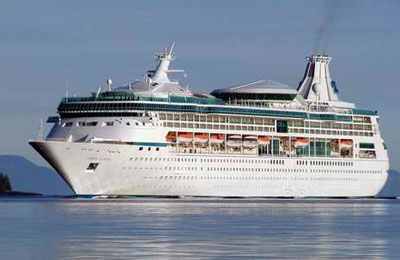 The cruise ship has overall length of 315.00 meters and beam of 36.90 meters. 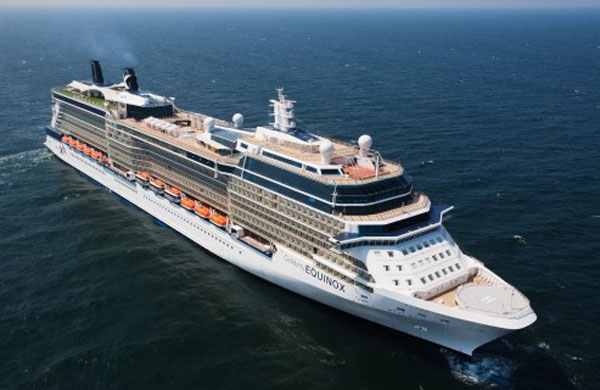 The ship Celebrity Silhouette has three sister-ships from the same class property of Celebrity Cruises. 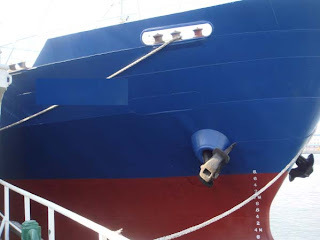 There are no requirements for improvement of the design and style of the vessel, till year 2009. The Celebrity Cruises is really quite luxury and very beautiful vessel, looking really beautiful and from the company ensure that the service will be from high quality. The cruise ship will give you the opportunity to be part of the sea with new AquaClass spa cabins. This is the first class of recreation on board, so you will have the real pleasure in this beautiful atmosphere. The cabins are having large verandahs and beautiful ocean view. On board you will be able to visit the most luxury solarium with pool and waterfall, which are really amazing and can be seen only on this vessel. The cruise ship Celebrity Silhouette is not only a place for your relax, but also a good entertainment for you and your family. The restaurants on board are among the highest and most quality on all Celebrity cruise ships. You will be able to test large amount of dishes from different parts of the world. The five restaurants on board will give you the best place for your dinner and your lunch. The cafes, bars and lounges will give you the ability to meet your friends and have happy time during the day and night. The cruise ship has also amazing nigh life with 2 dance clubs, a pub and 2 piano bars. 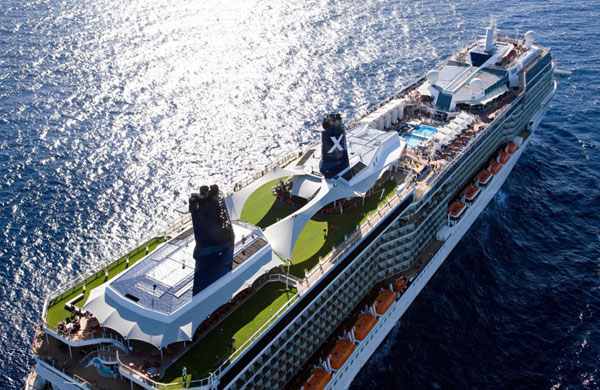 The entertainment and party is everywhere on board of Celebrity Silhouette and you will be part of it in any time. 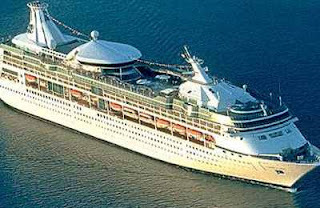 Really the ship is one of the most beautiful built ever, so if you want to have a good vacation, just book your cruise. The cruise ship is driven by two strong Wartsila engines with total power of 20.5 MW. The auxiliary engines are Azipod azimuth thrusters and pod propulsion systems. 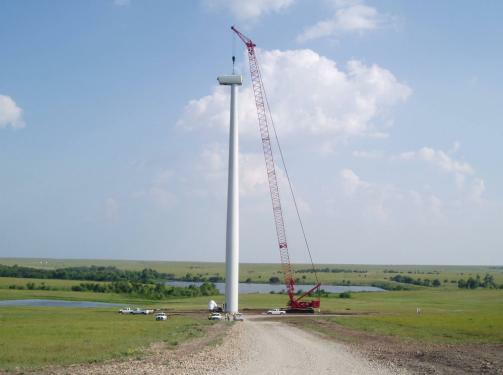 Their total power is 61 MW. The total engine output of the cruise ship is about 67,200 kW and the propulsion power is 41,000 kW. 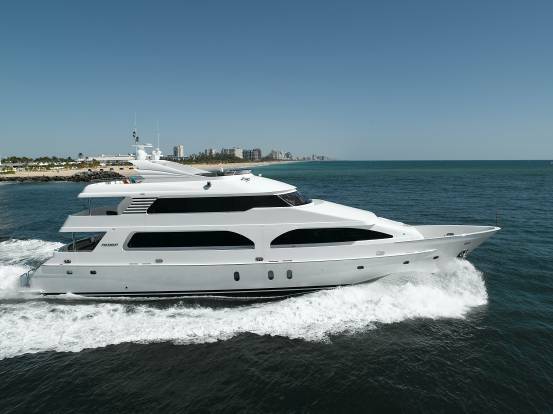 This power is enough for the ship to reach maximum speed of 24.0 knots, while the cruising speed is 21.9 knots. and 14 passenger decks. 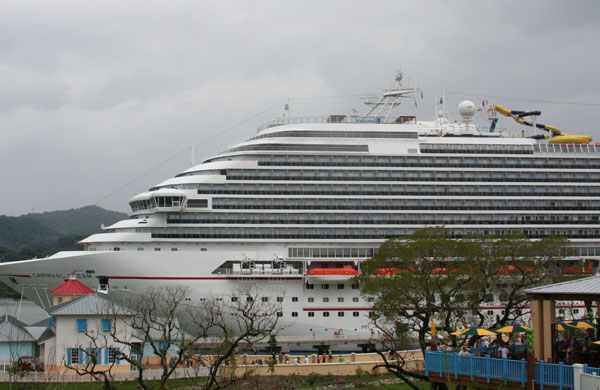 The measurements of the ship are impressing and showing the majesty of Carnival Magic. 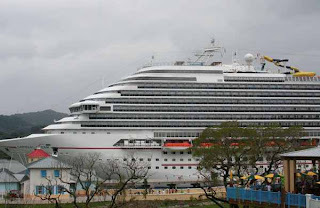 The cruise ship will have large number of entertainments and activity opportunities. The cruise ship will have large outdoor Plaza for dining and large entertainment complex. On board will have large spa center and also the newest fashion trend – spa cabins. Of course on board will have large and very luxury beauty salon, which will care for women and men looking and style. The sport activities and fitness hall will give for the guests place to train theirmuscles of just enjoy playing their favorite games. Also open-air theatre, large open-air cinema with oversized LED screen and library will fill the guests time. 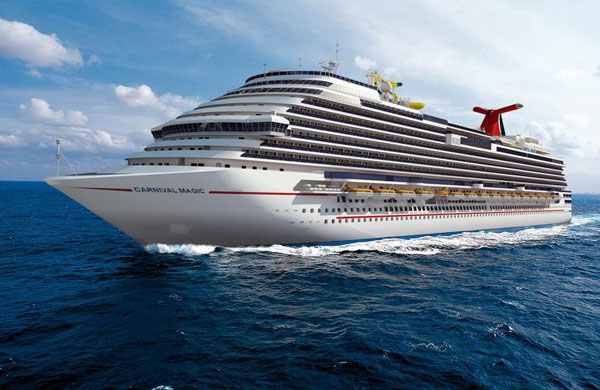 On board of Carnival Magic guests will enjoy on 4 pools, sprawling waterpark and corkscrew waterslide. 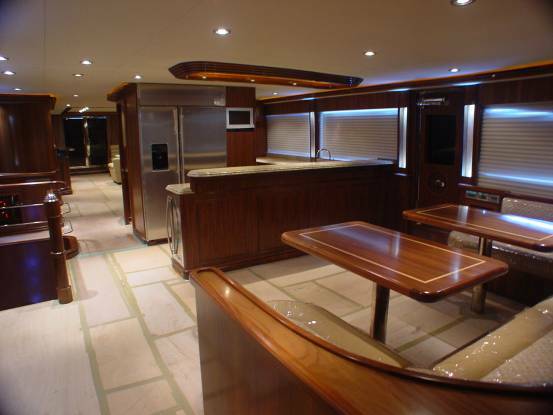 This is great place for young and adult guests and will make everyone on board be happy while being part from the water. The cruise ship is really funny, amazing and large. The staterooms are offering different classes of traveling. The special family suites are having 5 passengers capacity with large verandahs and 2 bedrooms. 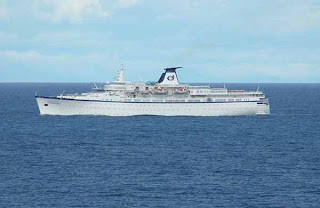 The cruise ships from this class are really good place for having holiday. 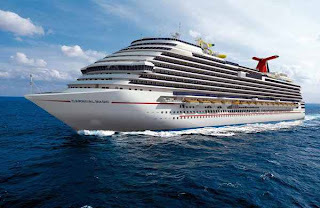 Carnival Magic is having all the extras and all the luxuries, which you can imagine. The ship is beautiful, luxury and having places for entertainment, which will fill your day. Also the ship will visit beautiful places like Western Europe, Caribbean, Bahamas and many other destinations. interior and really good style. The ship has capacity for 2,416 passengers, who will be served by 765 crew members. The vessel gives the opportunity to visit many destinations and enjoy on board while traveling. The seven-deck-high atrium, which here of course is called the Centrum, is one of the most interesting places on board. The entertainments of Vision of the Seas are really quite much, making from the ship one sailing attraction. There's rock-climbing wall on a funnel-side, 6 whirlpools,2 indoor pools and Havana bar around of the pools. 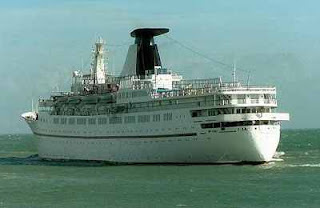 The cruise ship has large public areas and sport facilities. Of course for the people who care about their vision and looking there are fitness hall, beauty salon, day spa and solarium with sliding glass roof. On board of Vision of the Seas there are quite much luxury Boutiques of Centrum shops for the shopping maniacs. And the number of entertainments never finish, because there are theatre, library, cinema, bars and lounges. And after so many attractions you will have great holiday while cruising and will get really good vacation. The restaurants on board are giving you the opportunity to touch the traditional dishes of quite much different nationals. The Aquarius Dining Room is the most magnificent dining room on the ship. It is having 2-storey and capacity for more than 500 people. This is the general restaurant on board, but also there are large number of restaurants and fast foods on board, which will offer you everything – from burgers to fresh vegetarian dishes. The cruise ship Vision of the Seas was built in STX Europe shipyards in Turku, Finland. 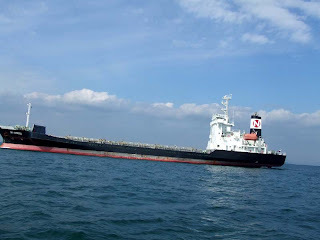 The ship has deadweight of 6,300 metric tons and reliable main engines. 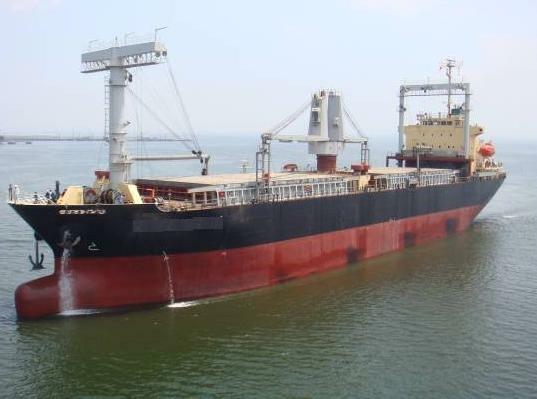 The builders in stalled on board 3 x Warsila 12V46D engines with total power of 41,580 kW and 3 x Wartsila 16V46D engines with total power of 55,440 kW. The propulsion system is consisted from 2 x 20 MW ABB Azipods. The cruise ship has 4 strong bow thrusters Wartsila CT5300 each with power of 5.5 MW. The cruise ship is really reliable having large public places, 16 passenger decks and so many entertainments that you will never forget. Really the cruise ship is the best place for your holiday. 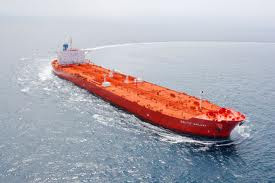 To get the Princess Danae ship information, Ship sales,Sales ship,Ship information,about ship,buy ship,ship buy,local ship,used ship,latest ship,ships buy, visit the site. LONDON (AFP) – Europe's main stock markets rose Friday despite mixed US job growth data and as investors set aside concerns about unrest in Egypt. London's FTSE 100 index of leading shares rose 0.23 percent to close at 5,997.38 points. In Paris the CAC 40 gained 0.26 percent to 4,047.21 points, while in Frankfurt the DAX climbed 0.31 percent to 7,216.21 points. European traders had been looking forward to January jobs data from the United States for cues on the health of the world's largest economy, but they shrugged off disappointing job creation data as a weather-related hiccup in the recovery. Elsewhere in Europe: Amsterdam advanced 0.17 percent, Brussels added 0.28 percent, Lisbon climbed 0.30 percent, Swiss stocks rose 0.60 percent, Milan rose 0.78 percent. Madrid shed 0.06 percent. US stocks opened little changed after the mixed employment report showed few new jobs were created in January, but that the unemployment rate had fallen to 9.0 percent from 9.4 percent. "The US equity markets are nearly unchanged in morning action following a smaller-than-expected increase is US nonfarm payrolls, which caused an early advance to evaporate," said analysts at Charles Schwab. "However, the labor report did reveal stronger-than-forecasted average hourly earnings and an unexpected drop in the unemployment rate," it said. Briefing.com analysts also pointed to the stronger US dollar and modest stock market rises in Europe and Asia as giving some resilience to the US markets. At 1700 GMT The Dow Jones Industrial Average was off 0.07 percent at 12,053.33. The broad-based S&P 500 was down 0.10 percent to 1,305.78. The tech-heavy Nasdaq gained 0.08 percent to 2,755.98. US job creation ground to a halt in January as winter storms gripped broad swathes of the country, while the unemployment rate fell to a 22-month low of 9.0 percent, official data showed Friday. The economy added 36,000 nonfarm jobs, the Labour Department said, far fewer than the 148,000 expected by most analysts and down from 103,000 in December. For the second month in a row the unemployment rate fell 0.4 percentage point, from 9.4 percent in December. 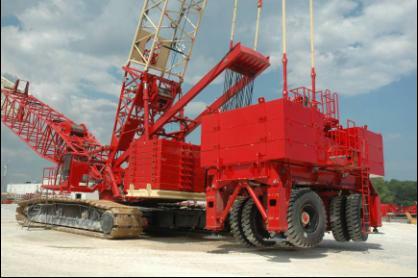 The drop was unexpected after an average analyst estimate of a rise to 9.5 percent. "January payroll numbers were far below the expectations but it is likely that the severe winter weather, which affected much of nation, dampened payrolls. "As such, the weak top-line number should not raise concerns about the recovery," said Sophia Koropeckyj at Moody's Analytics. Asian markets mostly rose on Friday with Japanese and Australian stocks lifted by positive signals from both economies, even as uncertainty about Egypt kept oil prices around the $100 mark. With most other Asian markets closed for Lunar New Year, Tokyo rallied 1.08 percent, while Sydney gained 0.87 percent. Japanese stocks were boosted by news of a planned merger between the country's largest steel-maker Nippon Steel and third-ranked Sumitomo Metal Industries, which would create the world's second-largest steel firm. Global financial markets have been on edge this week over ongoing violent unrest in Egypt, where protestors have demanded the resignation of President Hosni Mubarak. Protests have continued to plague the country, despite Mubarak's announcement on Tuesday that he will not stand for re-election later this year. TV, minibar, internet access and whatever you can require. On board there is one outside pool, places for sunbathing, sauna, fitness hall and beauty salon. Princess Danae cruise ship is really designed to be low-cost cruise ship, but offers large number of entertainments, just like library, cinema, theatre and lounge. The cruise ship has 2 lifts for moving around the decks, and average deck space. On board there are only a few facilities suitable for children, which makes the cruise ship Princess Danae, dedicated for adult and old people. Usually cruise ships have full equipment for entertainments of the guests, while this one have low number of entertainment, but in spite of this offers calm and relaxing holiday. On board there is 1 main restaurant and 2 sittings rooms. 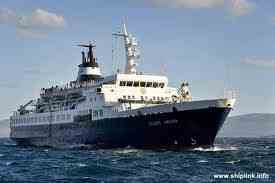 Definitely the ship is beautiful and will give you calm holiday traveling in the Western Europe and Africa. The cruise ship Princess Danae has really old history traveling around the oceans for more than 50 years. The cruise ship was built in 1955, under the yard number 1483 in the United Kingdom ship-yard - Harland and Wolff Holdings. 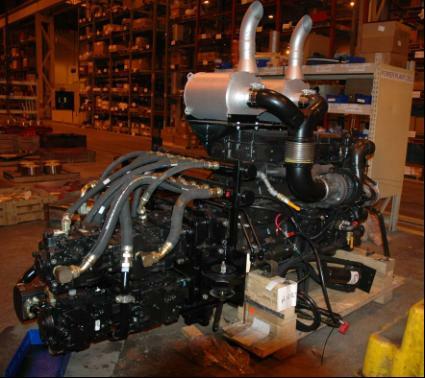 The cruise ship has main engine MAN B&W 6-75VTF-150/50, which has power of 2 x 4,854 kW. 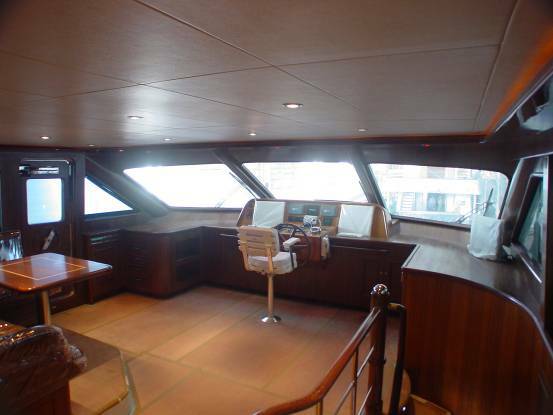 The cruising speed of the cruise ship is 17.0 knots, while the maximum is over 19.2 knots.The quality of building is really high, which maybe is the main reason Princess Danae to be sailing around the oceans more than 50 years. If you have interest, PLs feel free to contact us. Holding full details here, If you have interesest, Pls feel free to contact us.